This one is really helpful, especially for the beginners. 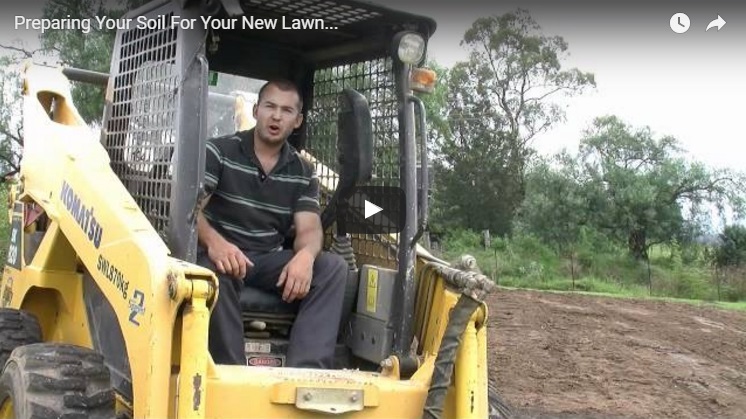 This video makes it clear how to prepare the soil. I will keep it in my mind and apply these at the right time. Thanks for the sharing this. Thank you so much for sharing your knowledge with us. I just loved your presentation skill. You shared everything with easy way. I just loved it. I will share your video and blog with my friends. Thanks again for your great effort.